I thought I'd deviate from the norm slightly with this one as I recently reviewed a brow pencil on my blog (you can read it here). So for today's post, instead of reviewing a product that fills brows in, I'll be reviewing Makeup by HD Brows Browbeater. This product is a clear brow gel which you can use to hold your brows in place all day.I love filling in my eyebrows but I do find that if I don't use a gel over the top of them, they tend to lose their shape throughout the day. I received the HD Brows Browbeater at a blogging event last year but haven't had the chance to discuss it on my blog yet, so here goes! PRODUCT QUALITY: One of the things that stands out to me about this gel formula is that it's not sticky like some brow gels can be. It's still quite a wet formula so I would suggest that you don't need to use much of the product each time. 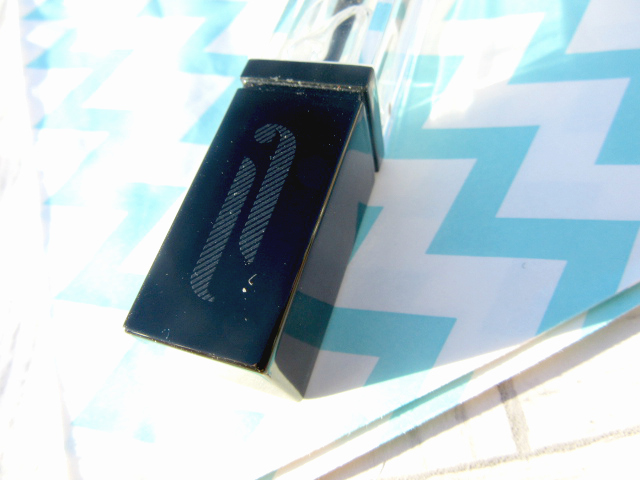 The gel applies very smoothly and the wand is great for brushing your eyebrows into place. PRICE: The HD Brows Browbeater retails for £14.99 which is slightly more than I tend to spend on a makeup product, but I think that the price reflects its quality. It's pretty much in between high street and high-end in terms of price. PACKAGING: The packaging is simple but I think that's the beauty of it. It looks very classy and the box that it comes in also looks pretty special. If you know someone who loves to look after their brows, I think this would make a really nice gift. OVERALL VERDICT: This is a great brow gel and if you're in the market for a good quality gel I'd definitely recommend this one. 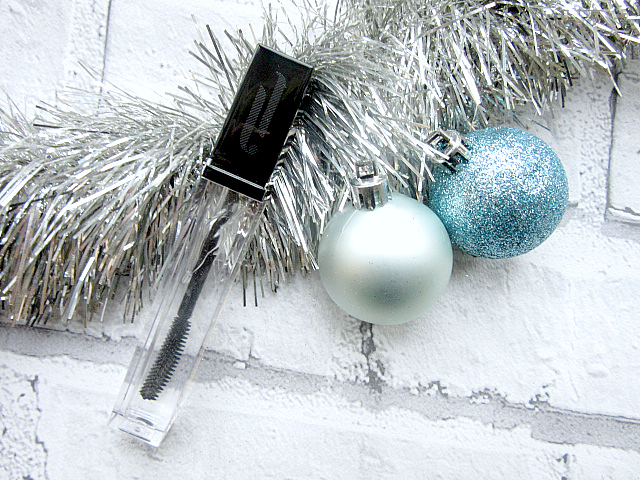 It's a great mid-range buy for any brow lover!